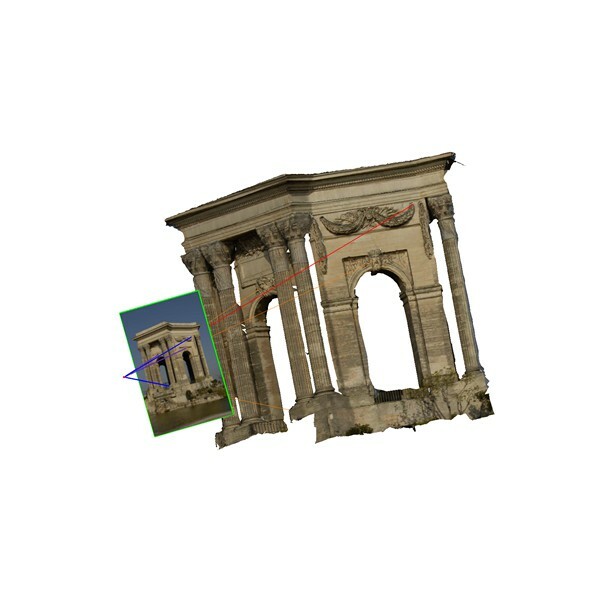 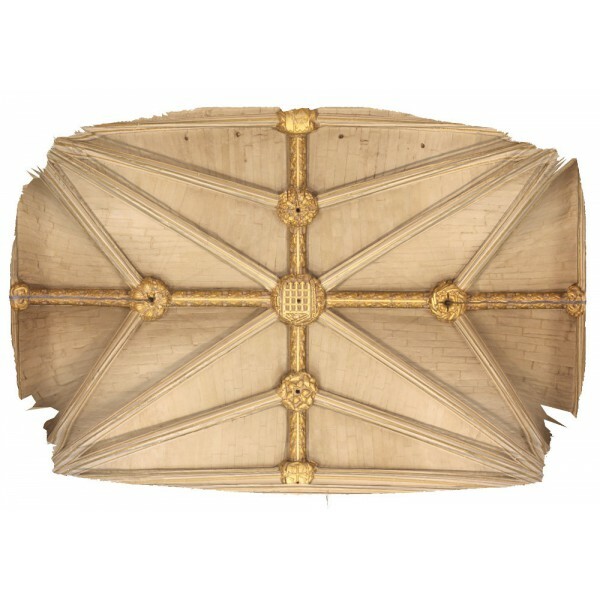 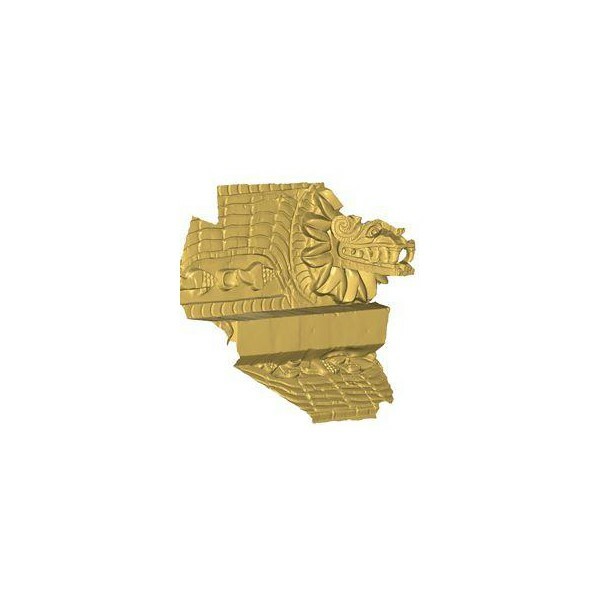 To process point clouds in the field of architecture and cultural heritage preservation! 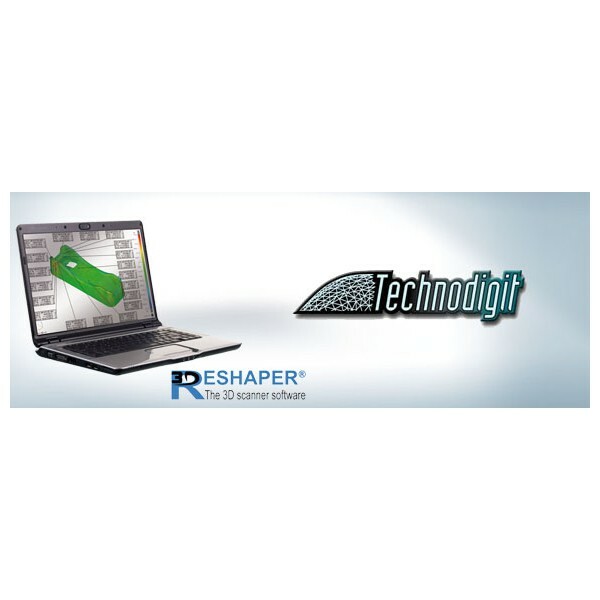 3DReshaper® Application is a software for end-users, dedicated to point cloud process, 3D meshing, CAD surface reconstruction, dental CAD and tridimensional comparison. 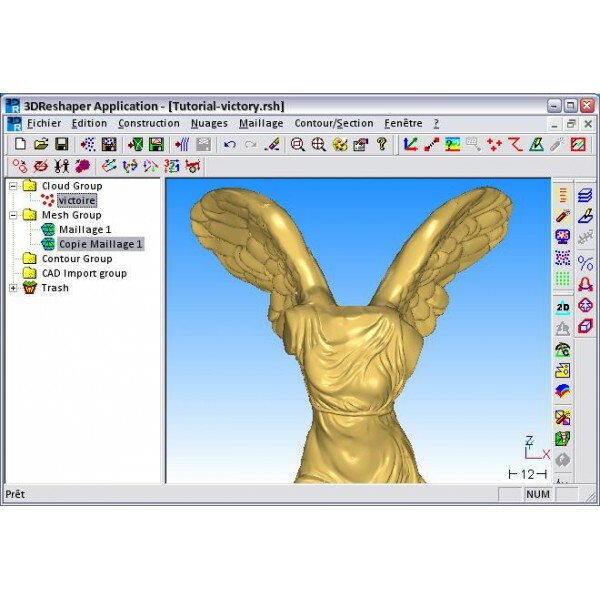 3DReshaper has been created to be very simple to use and its interface is similar to the Window screen. 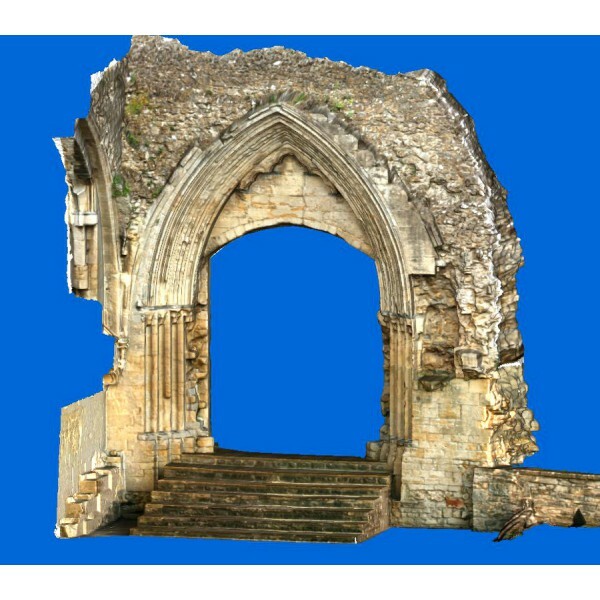 The 3D point clouds used to make 3D modeling can come from any measurement system or technology: 3D scanners, digitizer, CMM, laser point, laser trackers, laser plane (laser triangulation), time-of-flight laser (lasergrammetry), photogrammetry or stereophotogrammetry, etc. 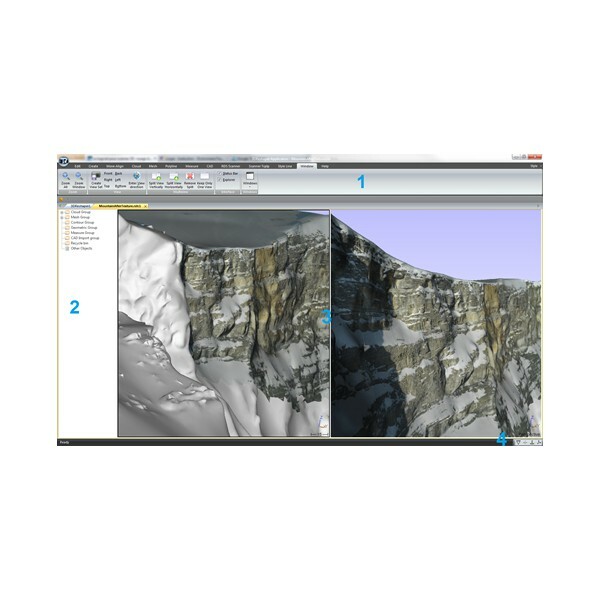 3DReshaper Application is a 3D point clouds processing software for users who need to handle rapidly point clouds files to obtain high quality 3D meshes at affordable price. 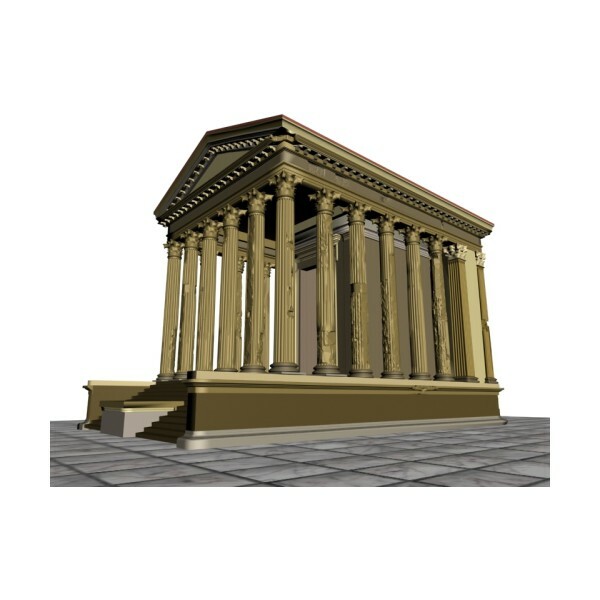 An evaluation version can be downloaded free. 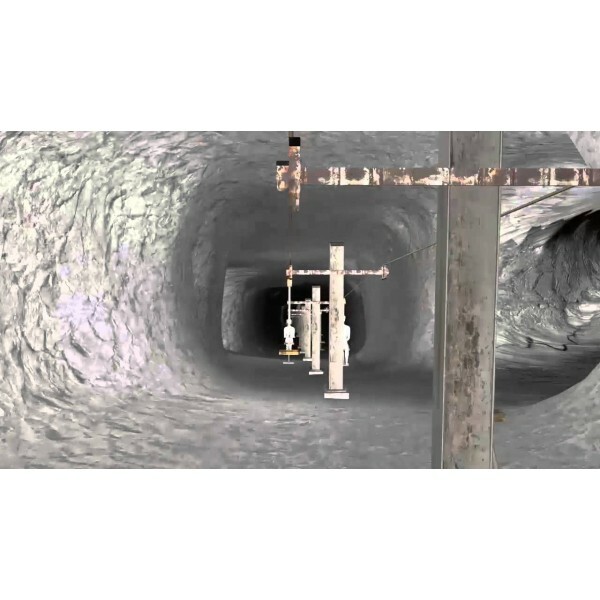 Click here to find real cases from some of our customers. 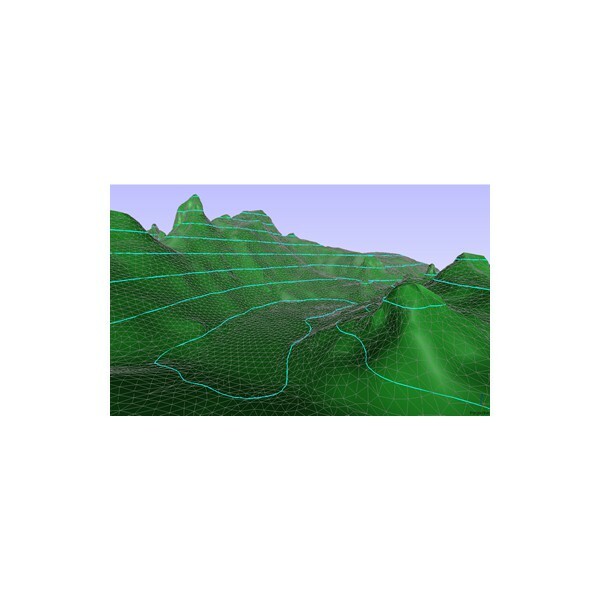 The generated models (meshed) can be used directly for rapid prototyping, tool path generation, animation, simulation, finite element analysis, control and inspection, sectioning etc. 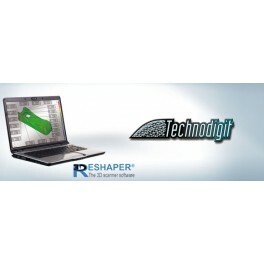 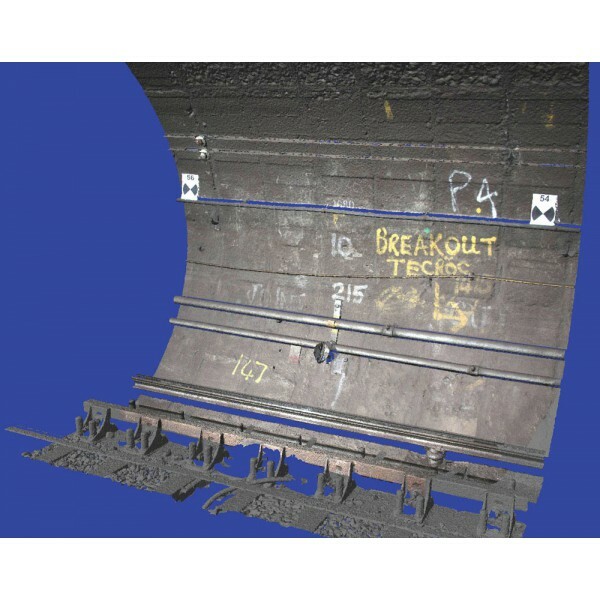 For more information about the 3DReshaper® functionalities, click here.